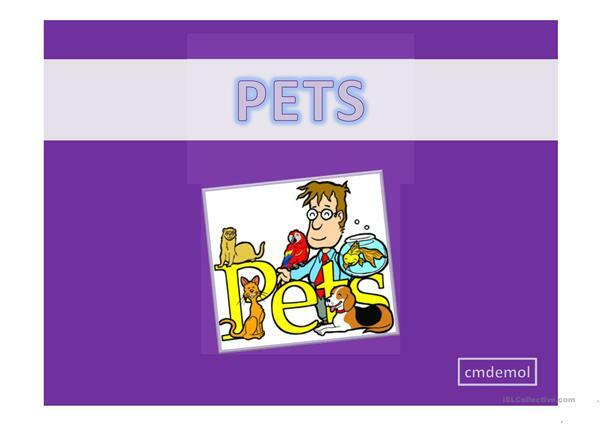 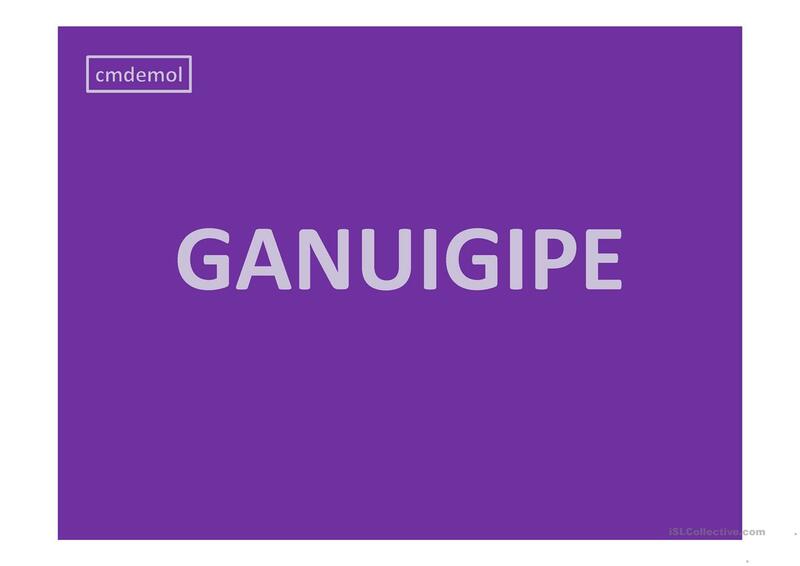 a ppt presentation to fix the names of the pets and practise the spelling. The present downloadable handout is intended for high school students and elementary school students at Elementary (A1) and Pre-intermediate (A2) level. It is a valuable material for strengthening your groups' Spelling and Speaking skills. It is about the theme of Animals. cmdenglish is from/lives in France and has been a member of iSLCollective since 2012-11-28 16:56:20. cmdenglish last logged in on 2019-04-25 12:13:12, and has shared 24 resources on iSLCollective so far.